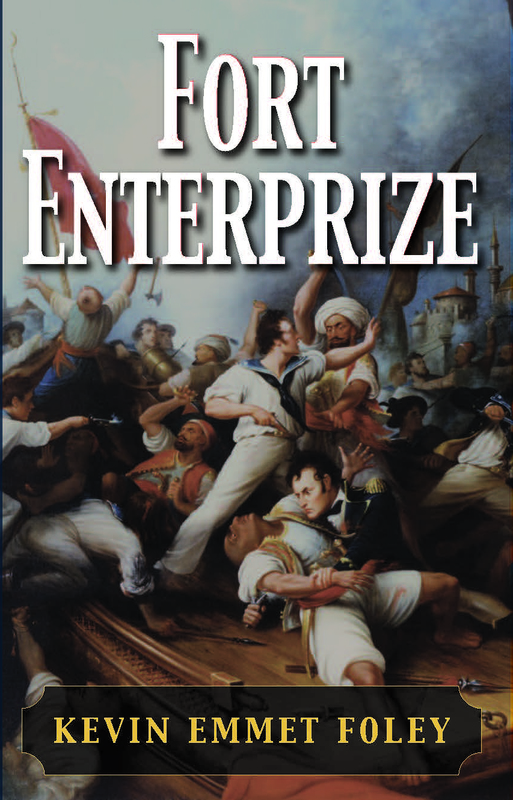 After a brief prologue describing the tragic fate of a captive American sailor in Tripoli, the story moves ahead almost half a century to the summer of 1850. 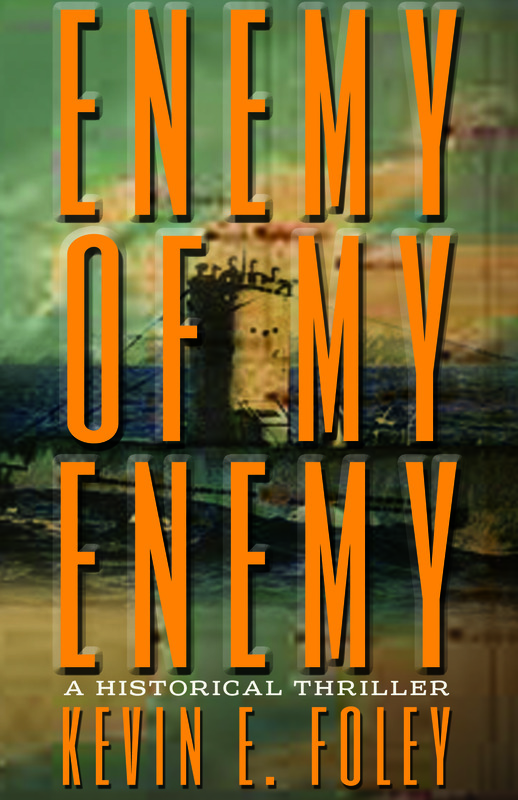 In the opening days of World War II, a German U-boat torpedoes a Greek freighter and saves her crew. The submarine’s captain deposits the rescued sailors at a remote fishing village on Ireland’s western coast the next day, where he also leaves behind a few ominous clues. Kevin Foley's book about the hipocrisy and greed in the old West is fascinating, couldn't put it down. His style of writing is so descriptive with out being verbose, puts you there, you can feel the cold, smell the trees and landscape and be blinded by the gunsmoke. When a writer can capture your attention so completely that you feel moral outrage and revulsion at corruption and injustice, he has done a fine job, worthy of the 5 stars. Foley does an excellent job of ramping up the tension and keeping the reader involved. It's always fun to read a book that you can put a new spin on historical fact and make you think, "What if...?" This well-researched Western gives Plummer a long-delayed day in court and completely drygulches such self serving histories as the ex-vigilante Thomas J. Dimsdale's The Vigilantes of Montana. Kevin Emmet Foley was born in Indiana but has lived on the East and West Coasts, and in the Midwest and South. A graduate of the University of Connecticut, he studied journalism and history. 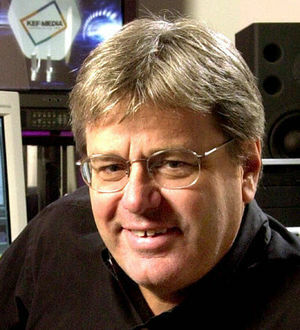 Kevin began his career as a newspaper reporter before moving into public relations. He started his own firm in 1986, delaying his career as a novelist until he was well established in business. Kevin is attracted to obscure but important historical events around which he can develop compelling real life and fictional characters who take readers into the time and place. 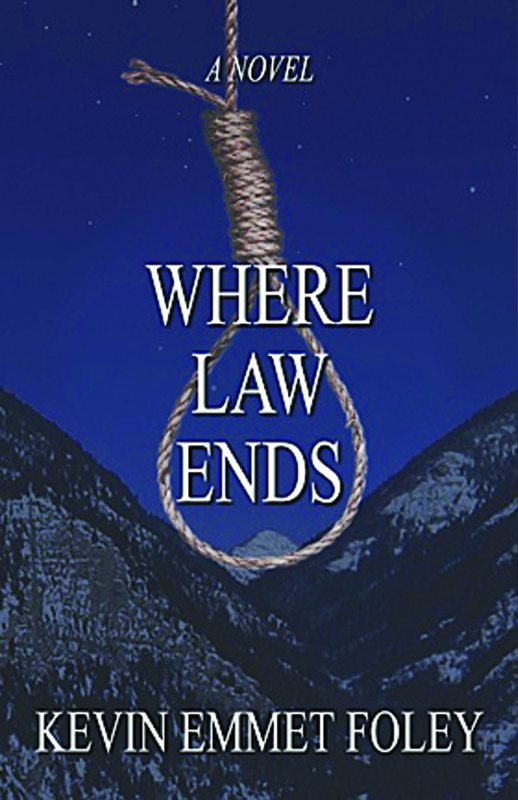 His first novel, Where Law Ends (Pronghorn Press, 2008), is a retelling of the Montana Vigilantes legend. He is completing a novel about Ireland during the opening days of World War II and researching a little known battle that changed the complexion of the Korean War for his next historical novel. Kevin lives in Kennesaw, Georgia and Bozeman, Montana.